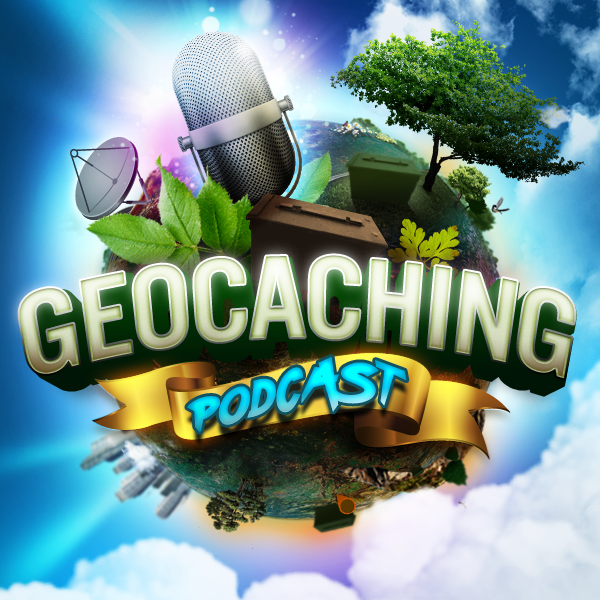 The guys discuss cool geocaching links that may be of interest to you our geocaching audience.. go figure. Plus a quick note about Leiv Schreiber when he explained geocaching on Jimmy Kimmel’s show. Plus more.